School officials in Hopkins County, Kentucky are hopeful this will be the year the state approves funding for several needed projects. The Kentucky Department of Education requires school districts to provide a state facility plan every four years. 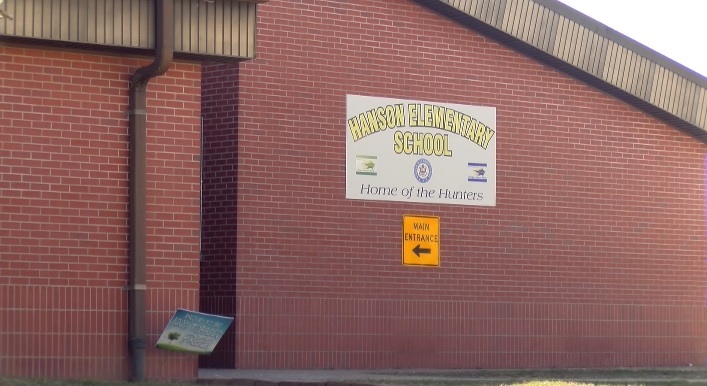 Hopkins County has once again submitted a plan to replace Hanson Elementary School. The school is over capacity and is decades old. The committee will present the board with its findings at their next meeting on February 19th. If approved the plans are sent to the Kentucky Department of Education with a public meeting to follow.